Home » History » How many islands are there in the Philippines? 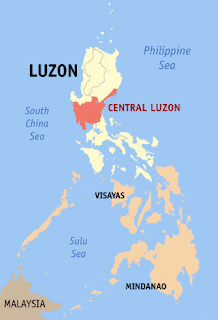 » Island » Philippines » Pinoy brain » How many islands are there in the Philippines? How many islands are there in the Philippines? They are clustered into the three major island groups of Luzon, Visayas, and Mindanao. More than 5,000 islands of the archipelago are yet to be named. The following list breaks the islands down further by region and smaller island group for easier reference.